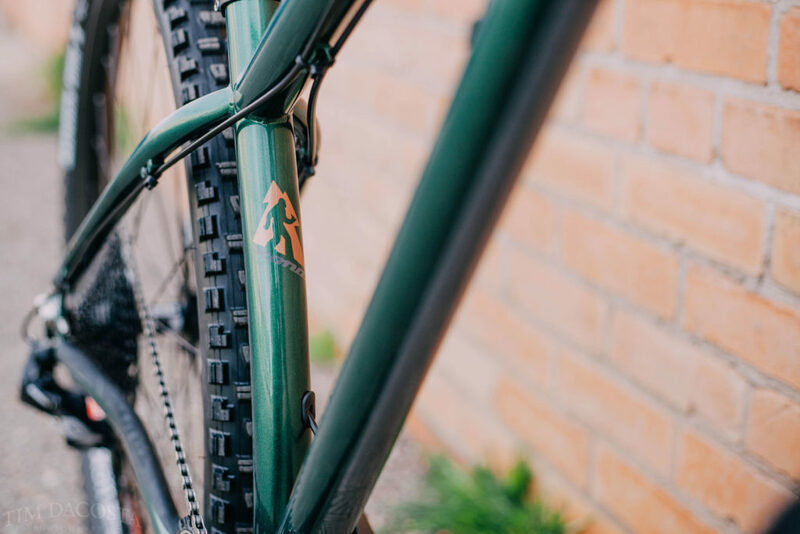 The crew at Grass Roots Cycles in Grand Junction, CO have whipped up this subtle yet very rad custom steel Honzo for one of their customers. After spying it on their Instagram feed we just had to share the finished build with you. It’s got a little local flavor to it as well as a bit of bling and then some basic get it done functionality. 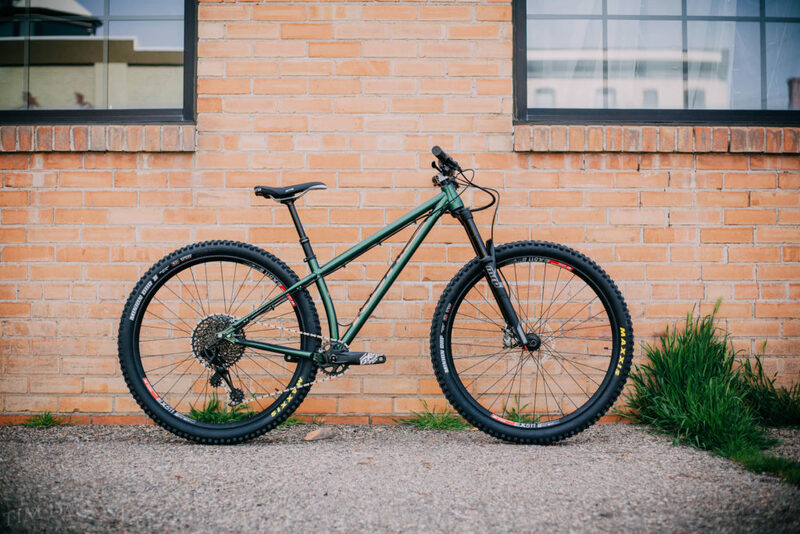 Being from Grand Junction it would have been rude not to build this bike up with a fork from local company MRP. 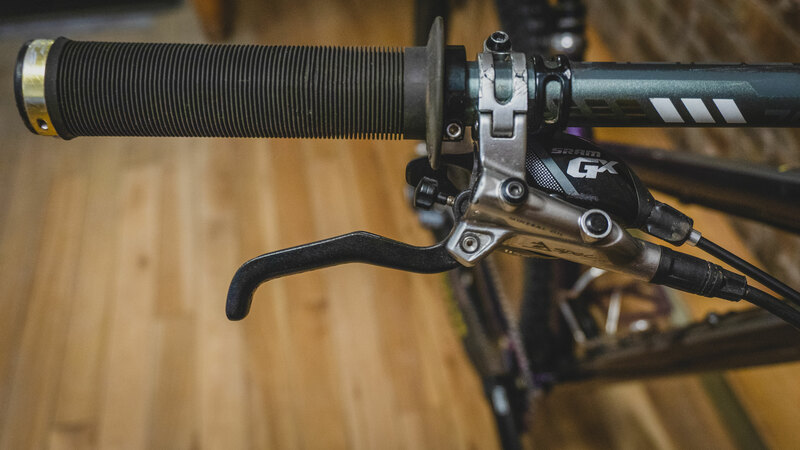 The Ramp controlled MRP Ribbon fork ads some serious squish up front. 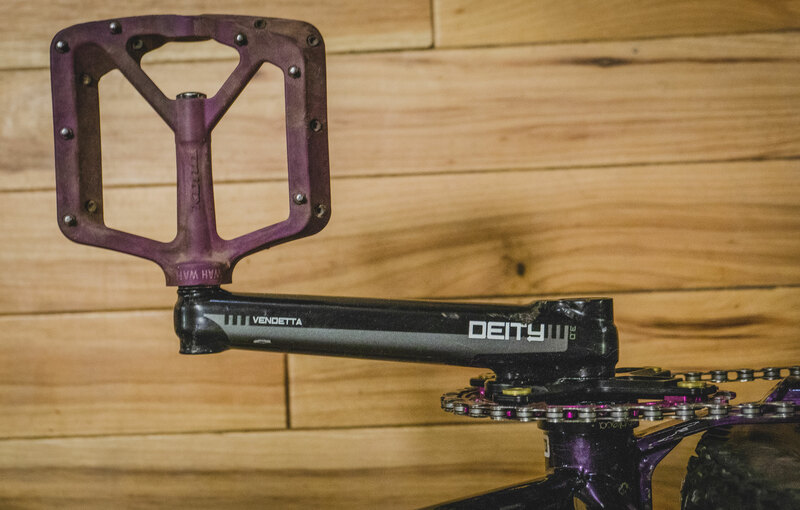 And for the bling, a sultry Deity bar, stem and grip combo. 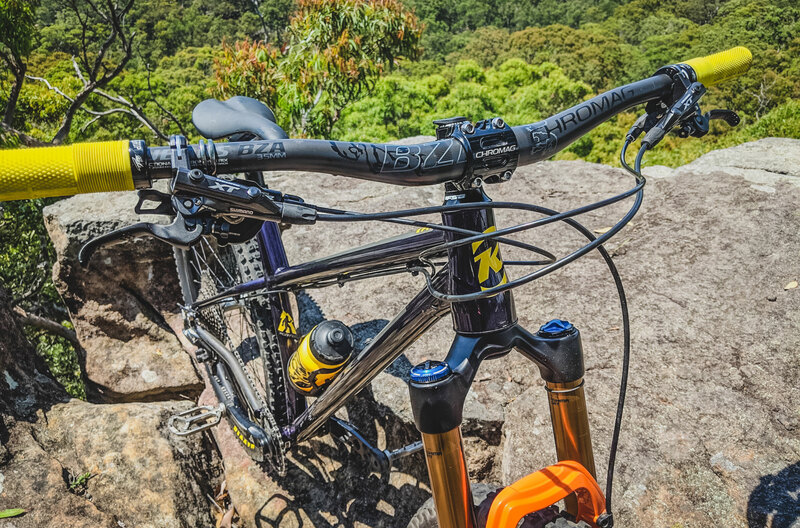 Magura MT7’s keep speed in check, not that brakes are needed out at 18 Road. 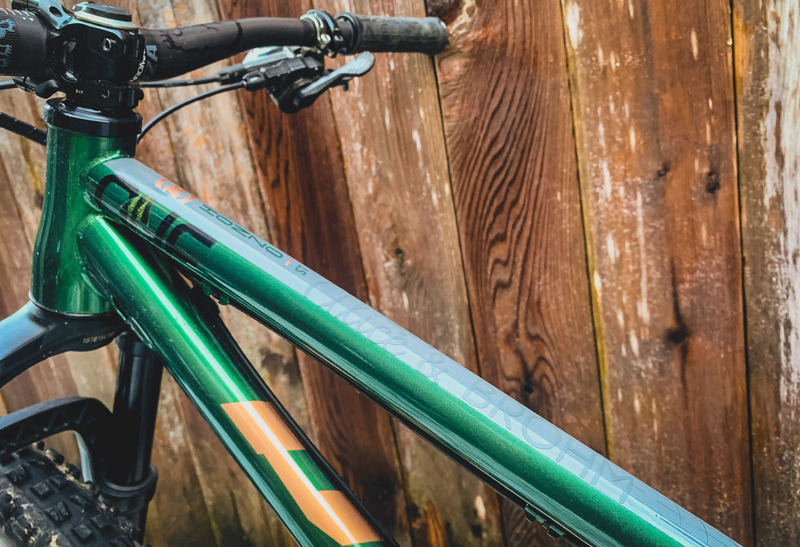 We can’t not mention that cable routing, this bike was built with LOVE. 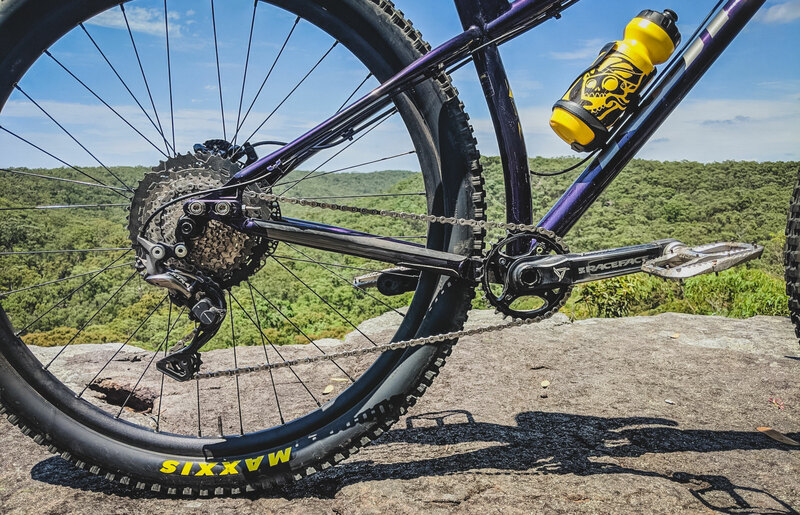 Hand-built DT Swiss EX511’s are shod with set of Maxxis Minion DHRII/DHF’s while up and downness is provided by X Fusion’s reliable Manic dropper post. 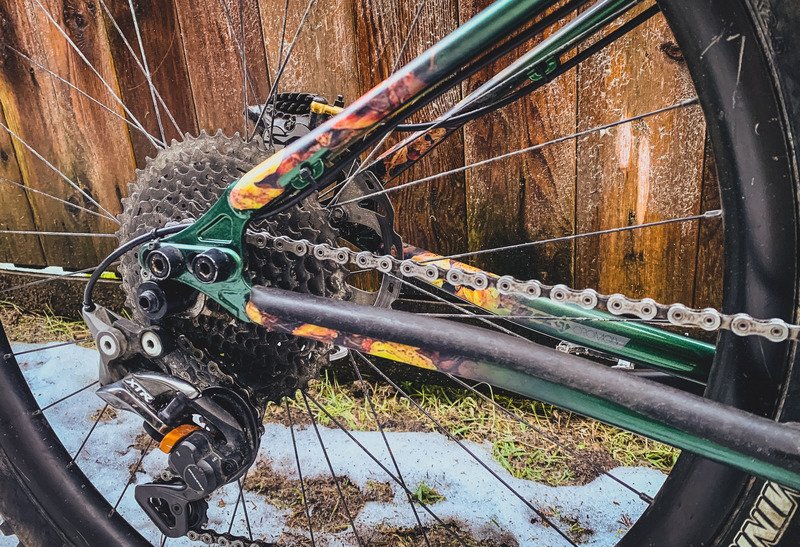 Thanks to trickle down tech, this Honzo is running SRAM’s affordable wide range SRAM GX Eagle drive train. 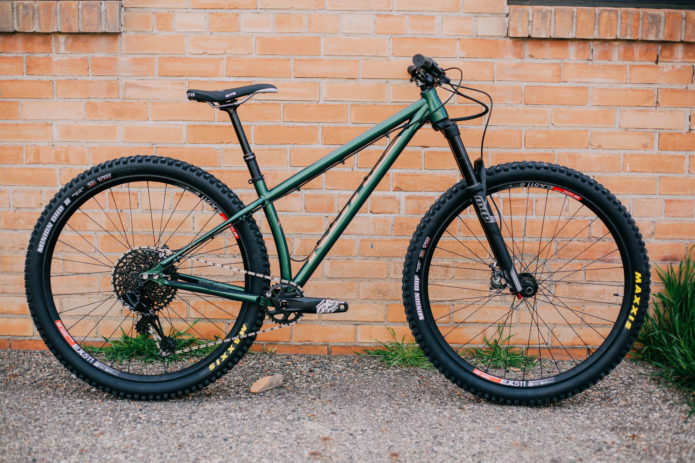 You don’t need to break the bank to put together your Dream Build. 24-year-old Anthony Bacon grew up in Eastern Wisconsin, and he’s been living in the Upper Peninsula of Michigan for about five and half years. He graduated from Michigan Technological University and works as a mechanical engineer and am still wrenches part-time at Rhythm Bike & Board. 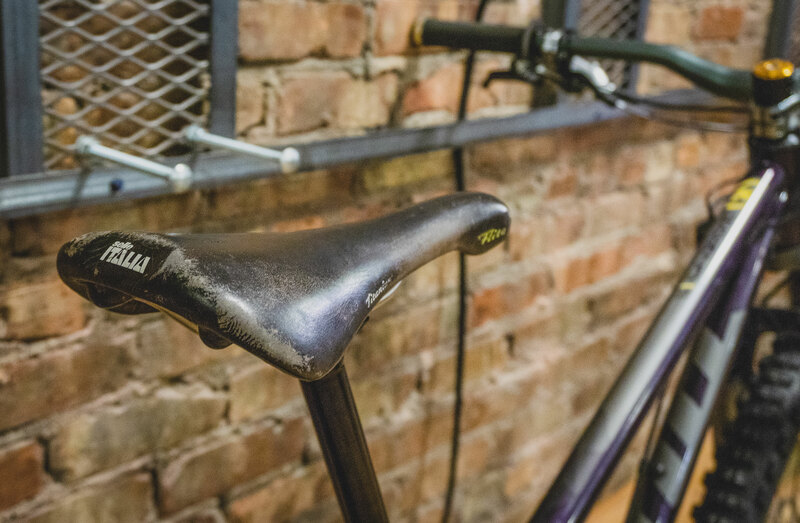 Steel hardtails are pretty popular among the shop employees. 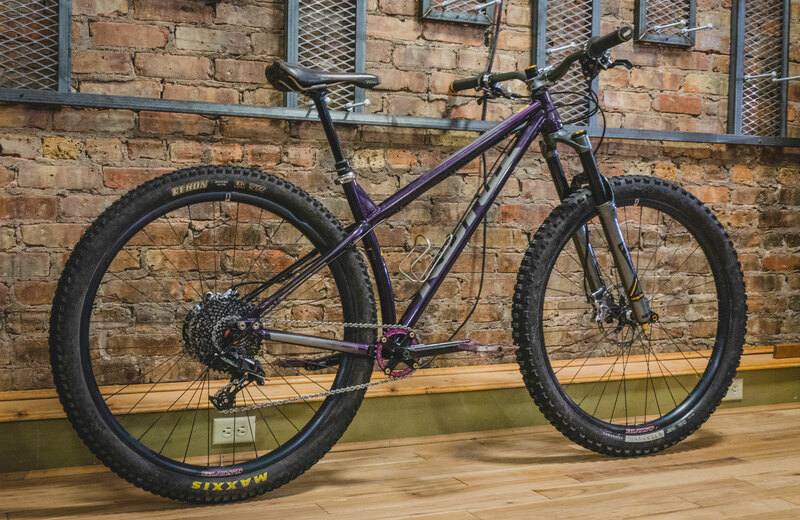 When the purple colorway Honzo ST was released, almost all of us ordered a frame. 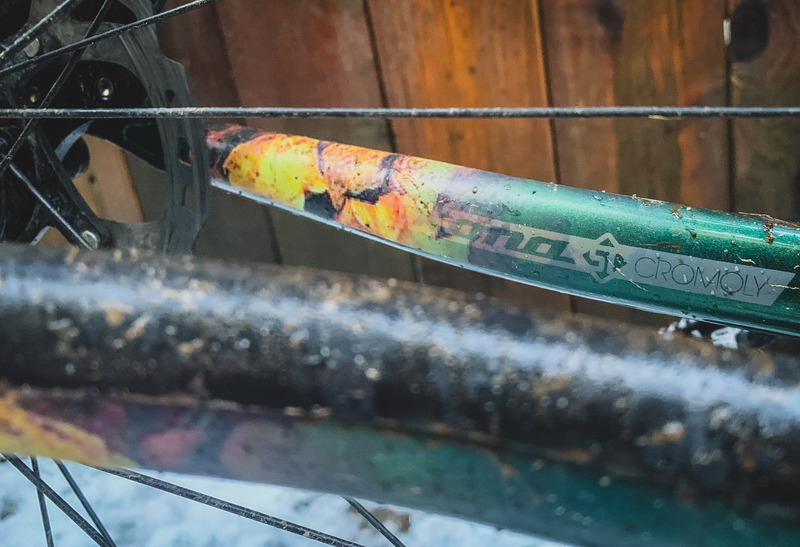 I received my frame just before Frostbike 2018 and caught wind of the Helm 29 that was not yet available. I waited for that while scheming the rest of the build. I got anxious and made a quick 2D CAD drawing to determine which sized fork, and stem to run, how long of a dropper I could afford, and to dial in my spacer stack. Living in Houghton, I ride shuttles up to three times/week. 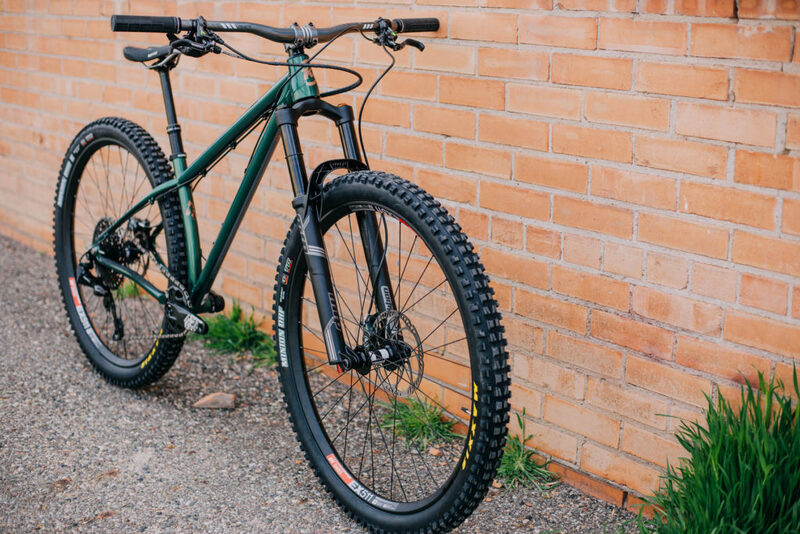 I built up the bike with that in mind and wanted to experiment with additional low-slung weight, high(er) volume tires, and additional wheel weight, thinking these would all give additional stability through the rough stuff. 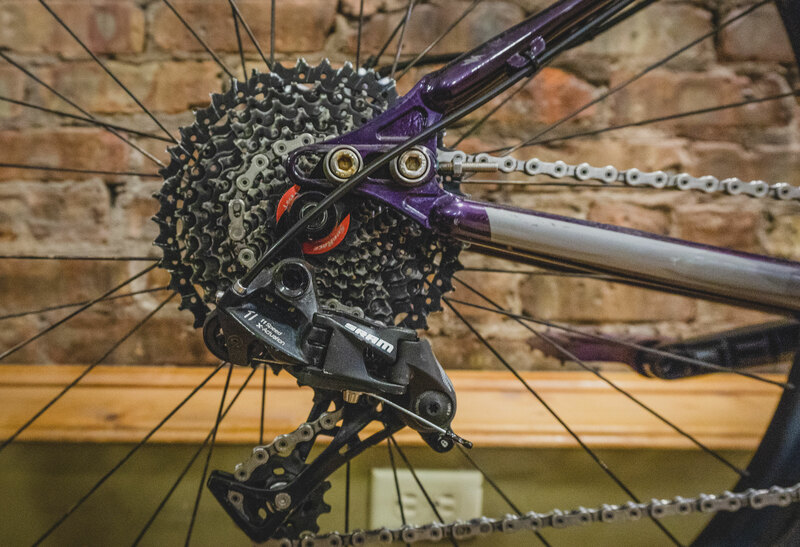 Originally, the bike was set up single-speed with a Shadow Conspiracy half-link chain and a Platinum Deity sprocket. 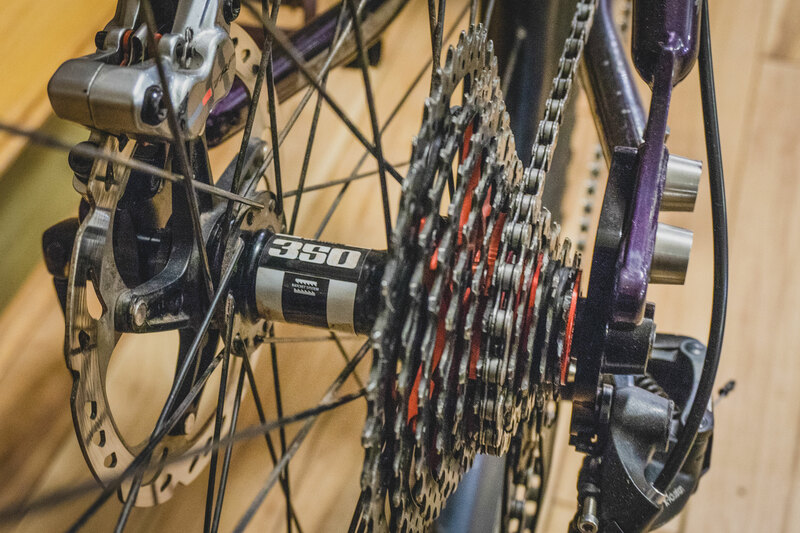 One day I decided that I really wanted to ride this bike on an endurance ride with some buddies so I cobbled together a parts bin drivetrain (only thing I had to order was the chainring spider) and haven’t gone back to SS. The heavy wheels really don’t pedal well at a gearing suitable for shuttling. I built the Honzo up bulletproof, simple, and put my money where it mattered for a shuttle bike. 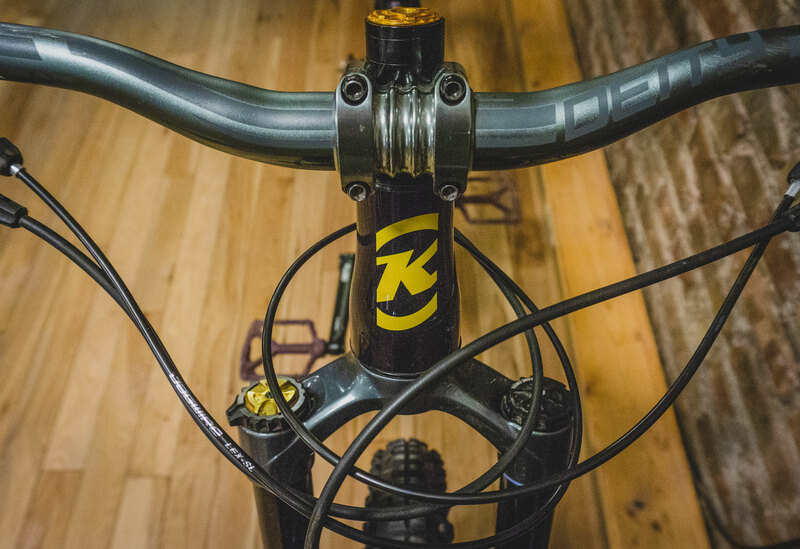 Stout rims, reliable hubs, easily serviceable cranks, very adjustable and serviceable fork, etc. Making minor adjustments has been a constant process which hasn’t ended yet. 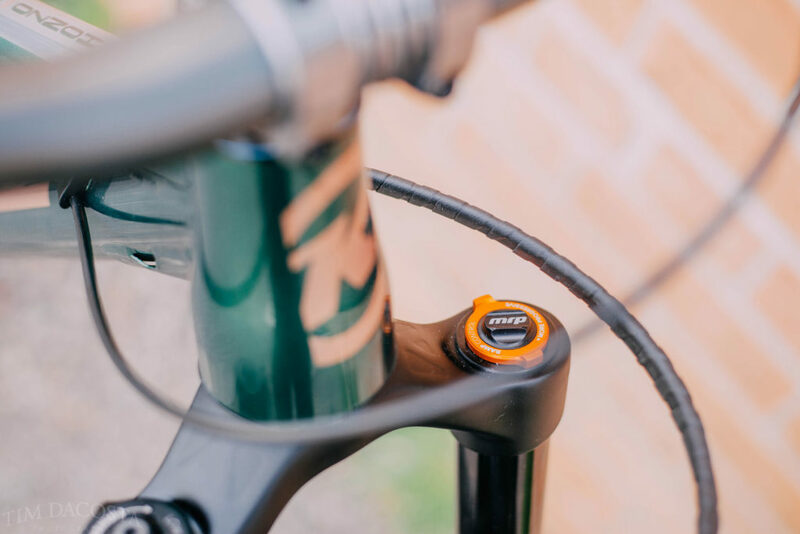 The Honzo offers a great platform to adjust rear center and I left extra steerer tube length so I could play with stack height and so the fork length was quickly adjustable etc. This has been my favorite bike I’ve owned yet, and certainly a quiver killer. 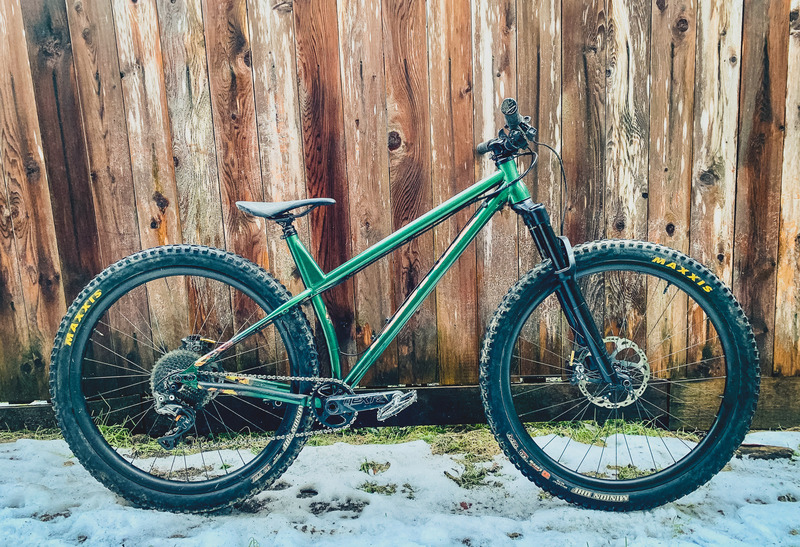 My carbon trail bike I picked up last winter sat idle most of the summer, all I wanted to do was ride my Honzo. 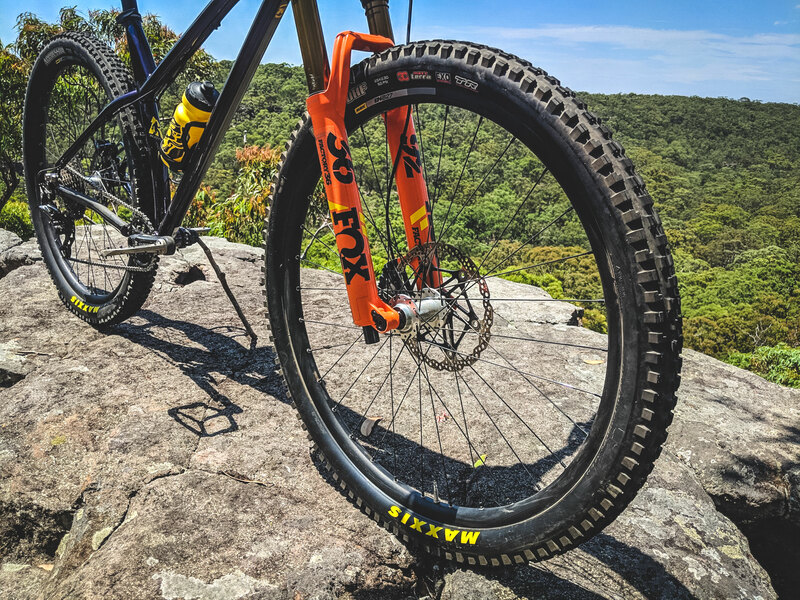 I will be making a few changes before spring, I’ll likely switch to Chromag OSX bars, bump up to 203/180mm rotors, throw in some tire inserts, and potentially swap out the tires WTB’s Vigilante 2.5 and a Trail Boss 2.4, and a fresh rear rim (still holds air, just dented to hell). This past fall, my buddy Eric Isaacs and I flew out to OR, shipped our bikes, he bought a 1995 Isuzu Trooper, and we drove back to MI over the course of a week with our matching Honzos, riding everywhere we could along the way. 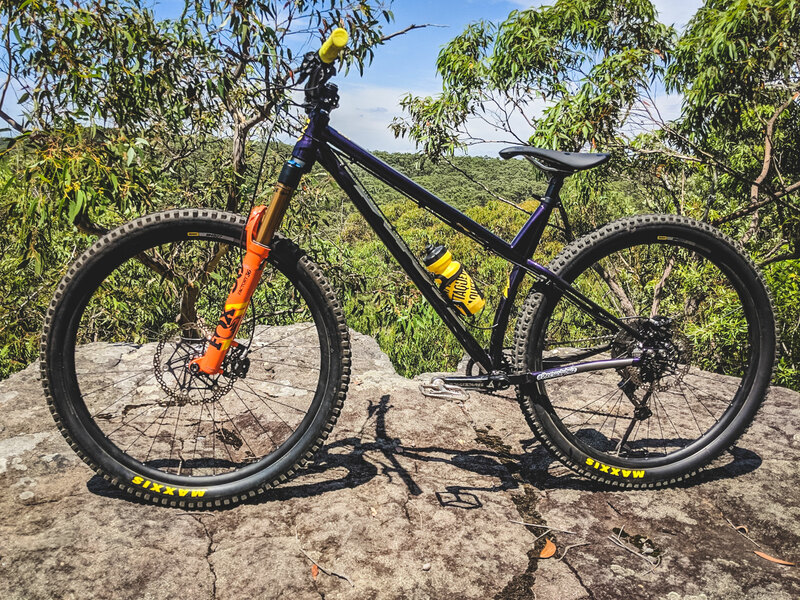 Craig lives in Sydney, Australia andhas been riding for about six years. 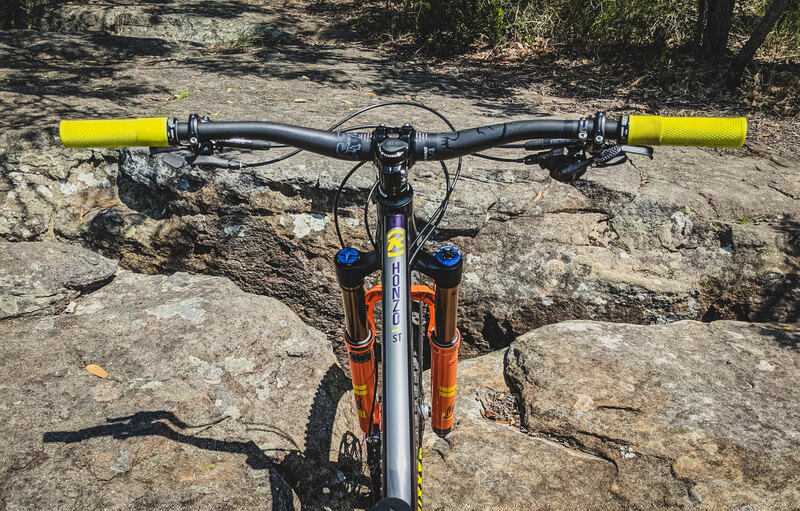 He spends most of his time riding the east coast of New South Wales, and while he hasn’t got much vertical elevation the trails can be very rocky. 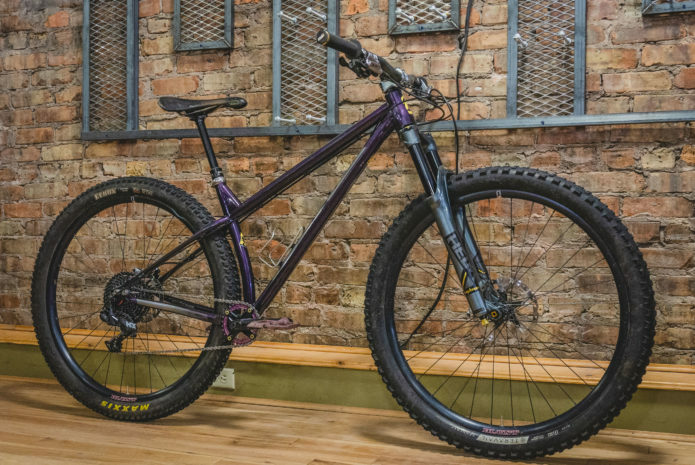 Each year he does a trip to Queenstown, NZ which is where he got the idea for a burly Honzo build after seeing Kona rider, Jake Hood’s Purple Honzo ST at Bikeaholic. 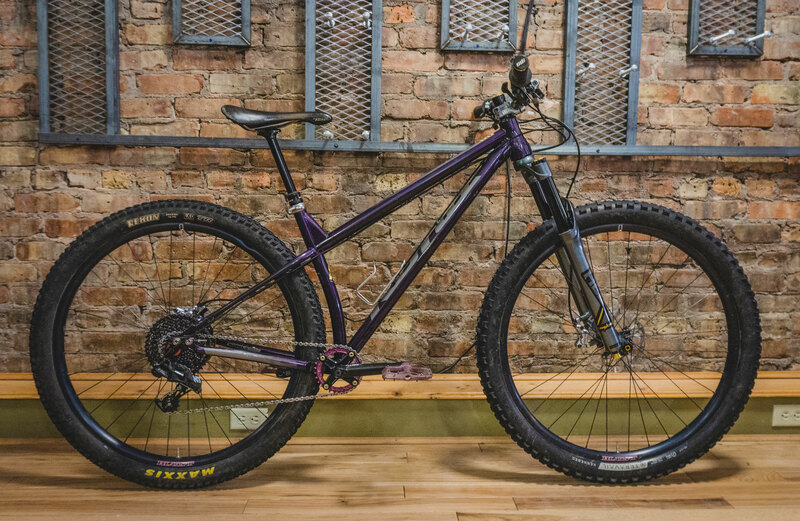 I had wanted to build a steel hardtail for years but when I finally decided to pull the trigger on the purple Honzo ST, all the frames were all gone. 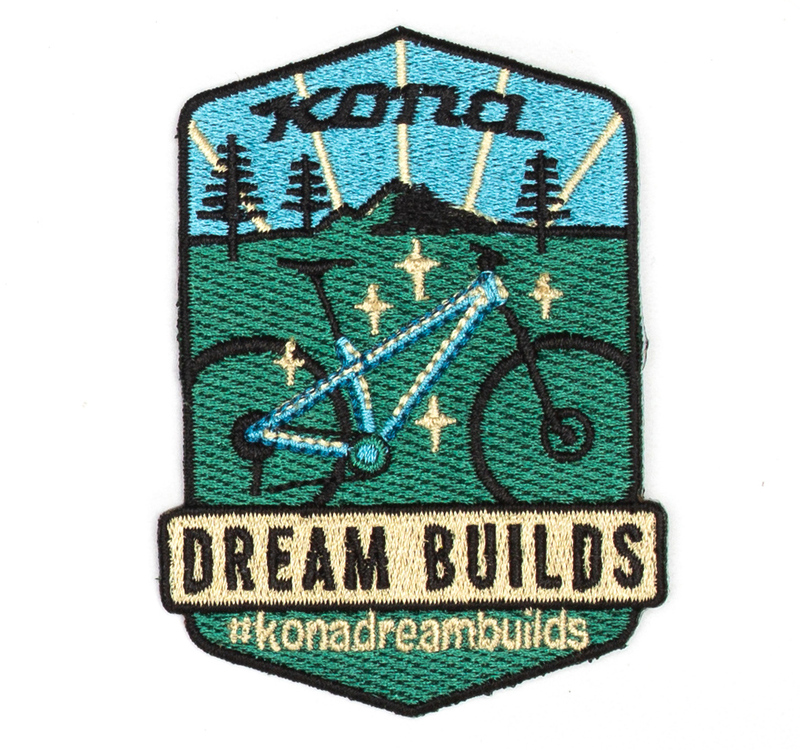 After a fruitless search at the regular outlets, I called a small Kona dealer near me about ordering in a 2019 frame. As luck would have it they had a large purple in stock on the floor – it must have been one of the last, if not the last, in Australia. As far as the build goes, it’s a mix of old and new. 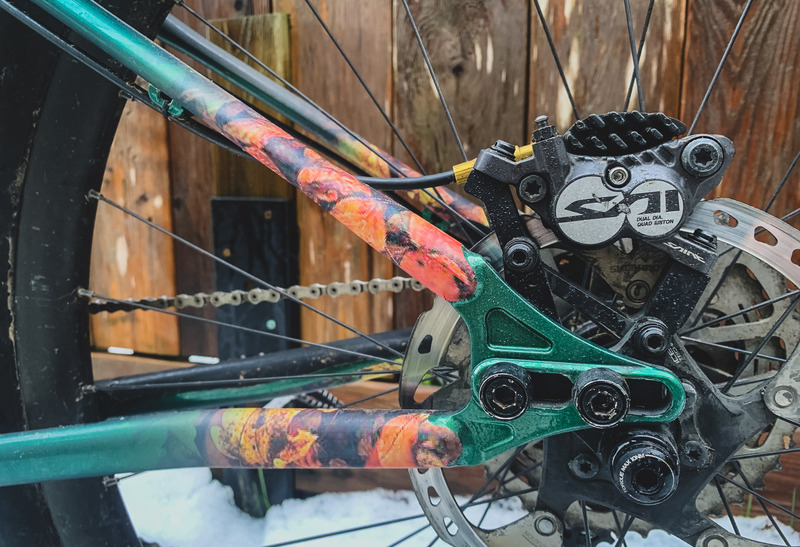 I had the Shimano XTR drivetrain, XT cassette, Raceface Turbine cranks, and Chromag BZA bars/Hifi stem. Things started to escalate when my buddy offered me his Fox 36s for a good price after he put a big scratch in one of the stanchions – it’s been repaired so the damage is only cosmetic. 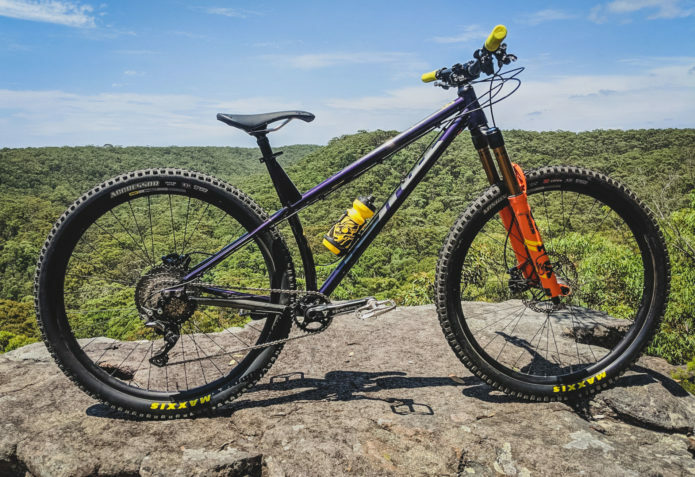 The fork has been dropped to 140mm and is the newest 44mm offset with Grip2 damper – I think the orange and purple really set off together, and it’s probably my favorite part on the bike. 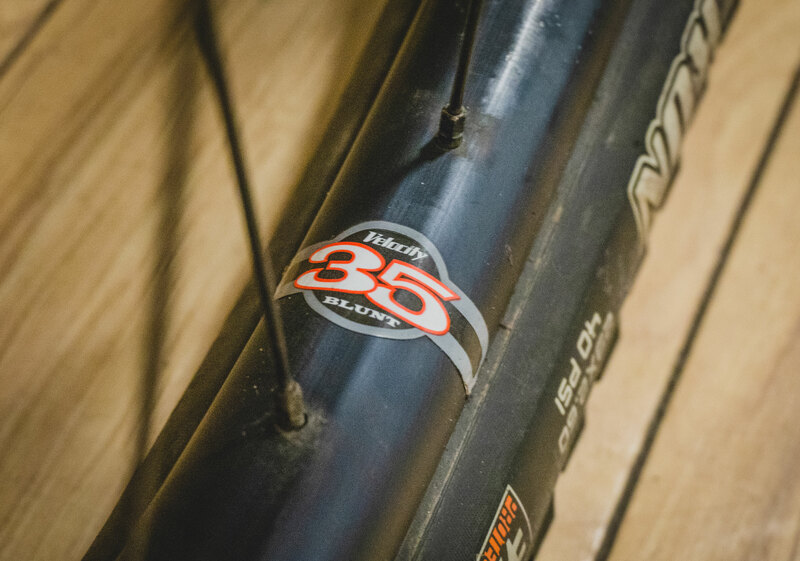 The wheels were a Black Friday special, Mavic EN827 rims (27mm internal width) laced to Hope Pro 4 hubs. 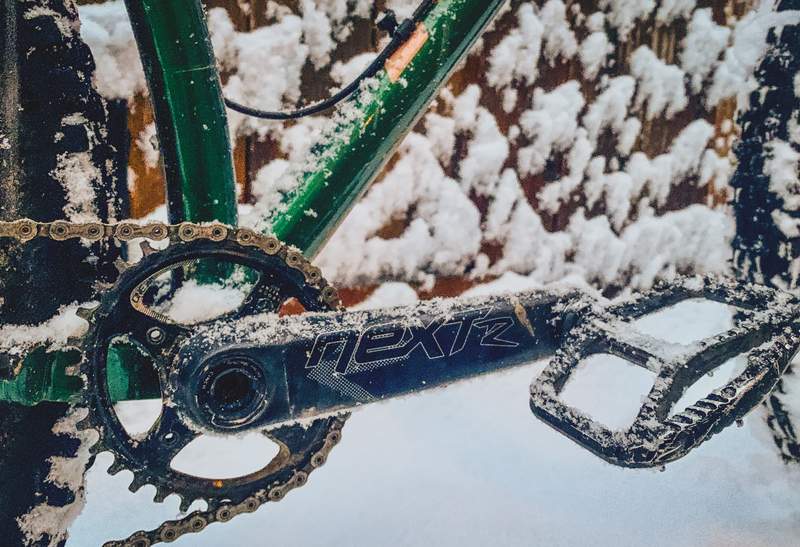 I had some Hope rotors lying around and also got some XT brakes in the same sale – I always run Shimano brakes for reliability, same goes for the Hope bottom bracket. 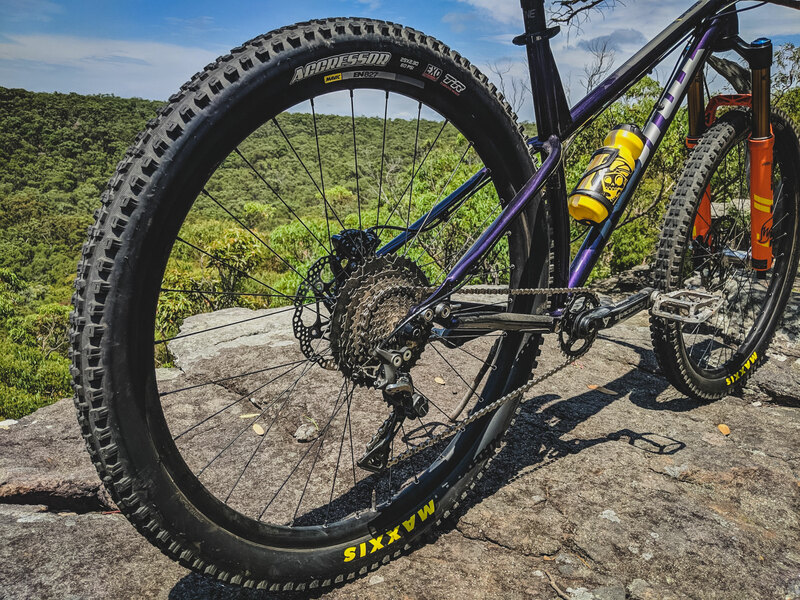 For tires, I’m currently running Maxxis Minion DHF 2.3 front and Aggressor 2.3 rear which work great on our baking hot trails. 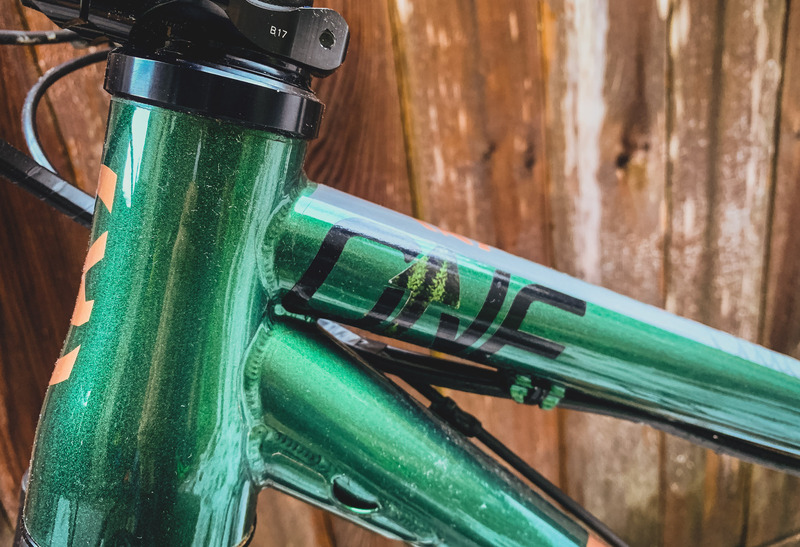 I used a number of OneUp components on the build – I really like their innovative products, and the one time I did have an issue their warranty service was great. 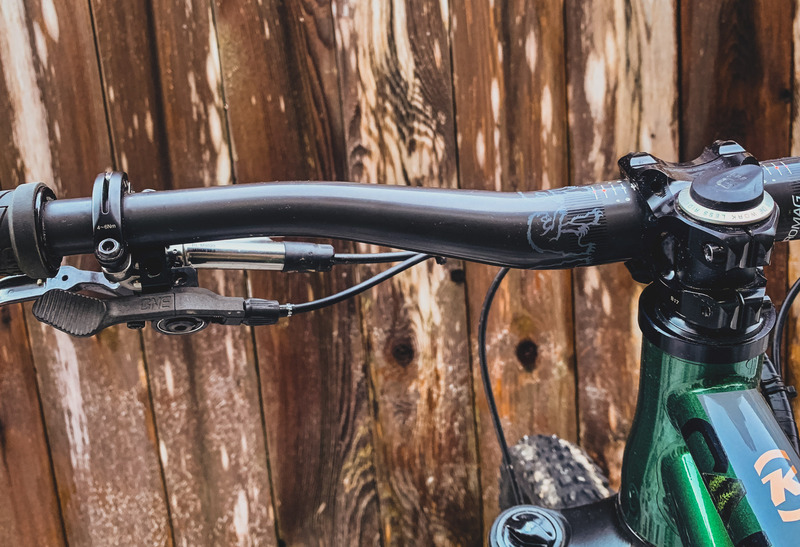 For this build, I’ve used the OneUp 170mm dropper post with carbon plastic remote, EDC tool in the steerer tube, and aluminum flat pedals. 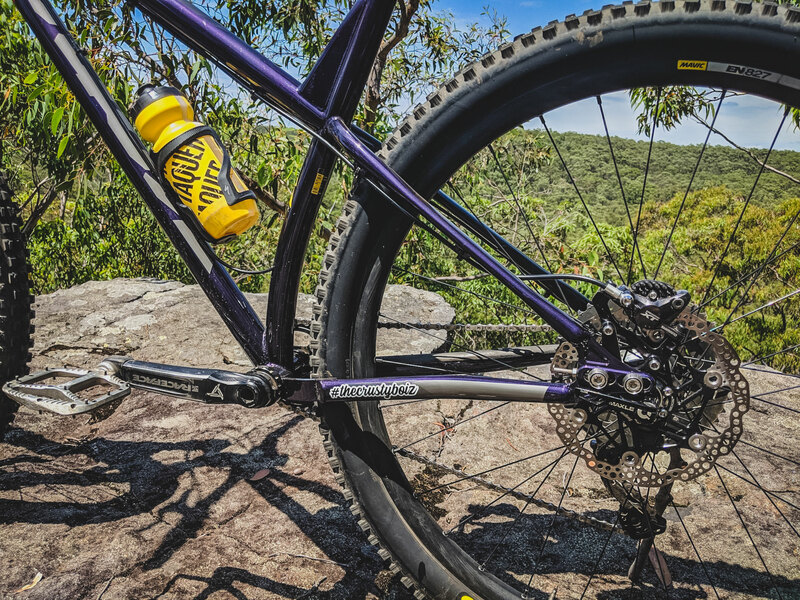 DMR Deathgrips, a fabric scoop saddle, and a matched yellow water bottle complete the build. I’ve only had the bike finished and running for a few weeks but I’m loving how it rides. It’s making my local trails more fun and I’ve noticed an improvement in my riding when I hop back on the dually. 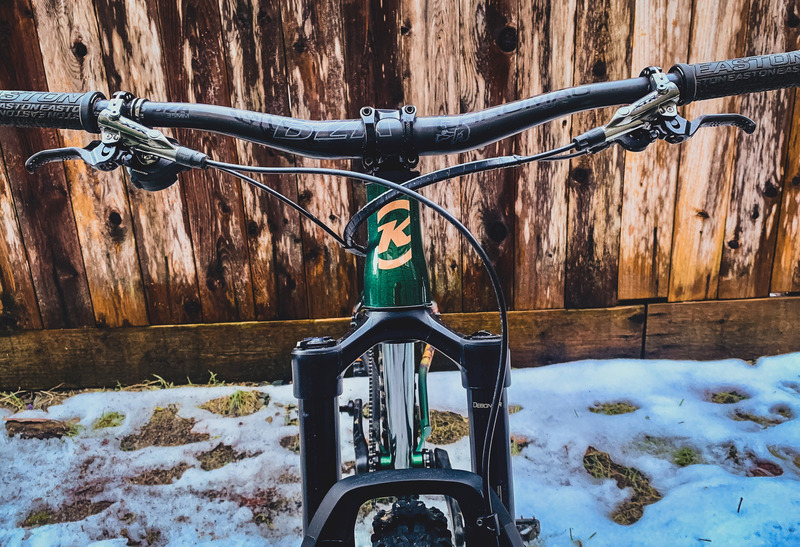 This featherweight 21 pound XC race weapon of a Big Honzo CR is Mikes second bike to be featured here on the Cog, his last one was one of the coolest Libre’s we have seen, and it seems with this Honzo CR he’s followed suit nicely. 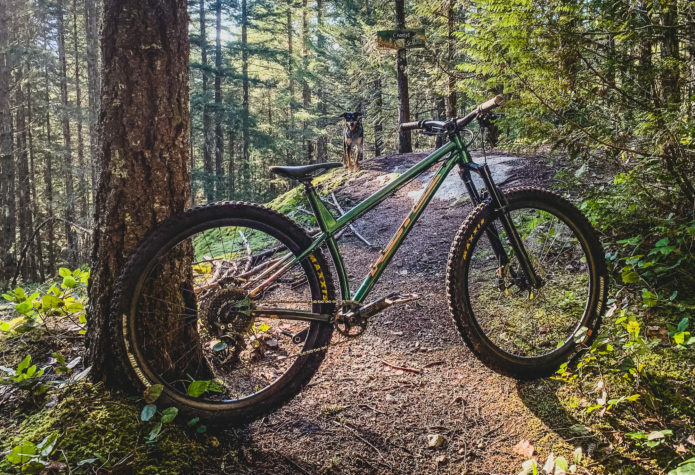 Ignoring the fact that there’s no dropper post (to each their own right), Jason from Chainline bikes has ensured that this bike ticks some pretty damn classic dream build check boxes. 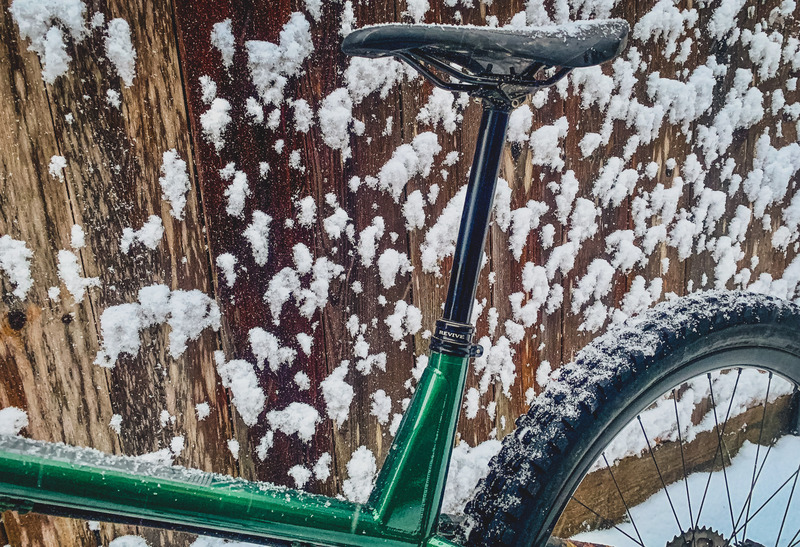 Enve stuff everywhere? Yes. Hope brakes? Yes. DT Swiss 350’s? Yes. XX1 Eagle? Hell Yes. Is there anything you’d change on this incredible build? 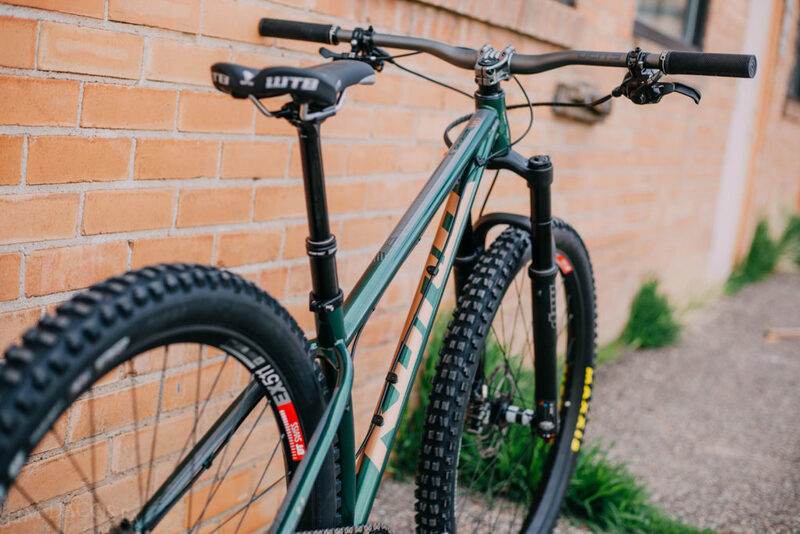 How rad is this front end, Fox Factory Float 34’s forks, DT Swiss 350 hubs mated to 29″ ENVE M525 Hoops which are shod with Goodyear’s new Escape Ultimate tires. Hope X2 brakes with Race levers provide stopping power. 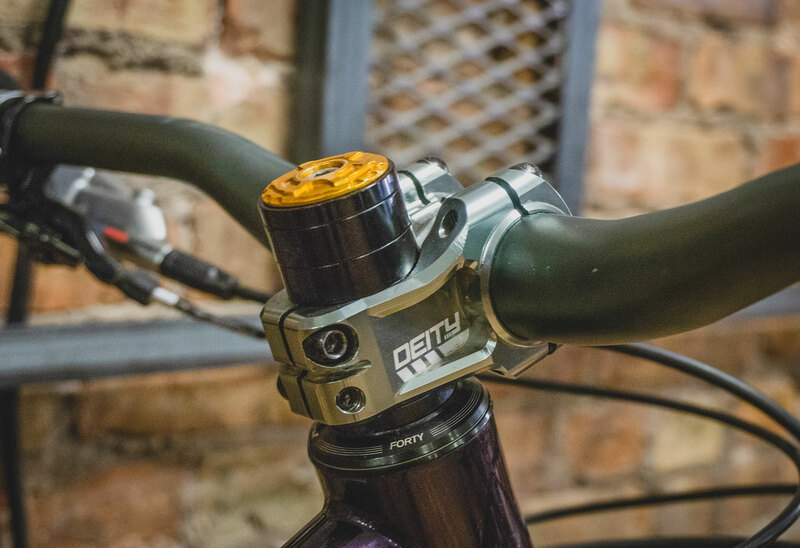 They are mounted on ENVE M5 bars and a ENVE M6 31.8mm stem. 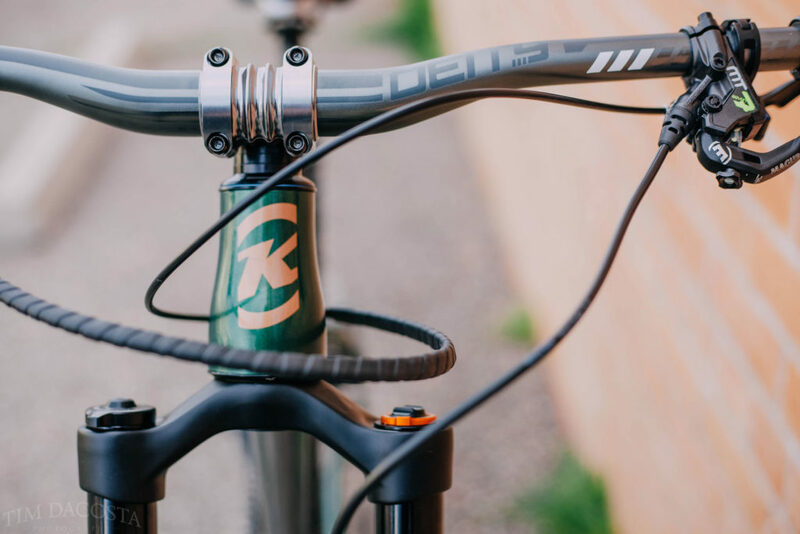 Cane Creek’s classic 110 headset keeps things turning smoothly. 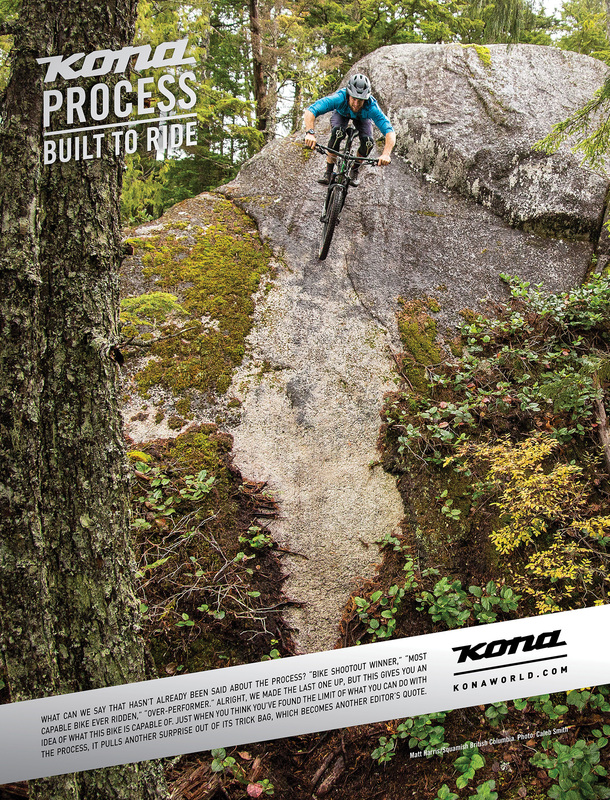 Mountain Bike Action built up a custom Honzo CR Trail at the beginning of summer and they have just posted the review live online at MBAction.com. 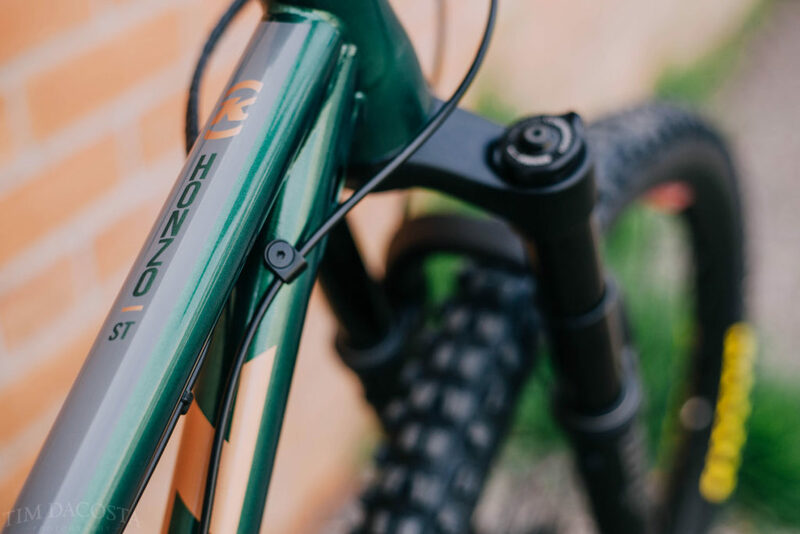 The MBA testers loveed the everything about the Honzo, how it descended, how it cornered, and how it climbed. 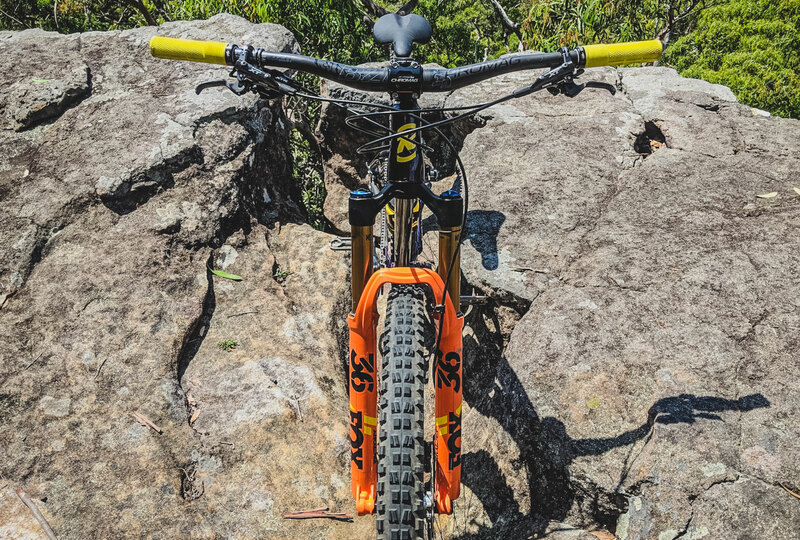 You can check out the full review on MBAction.com here and you can check out the updated Honzo family of bikes here.